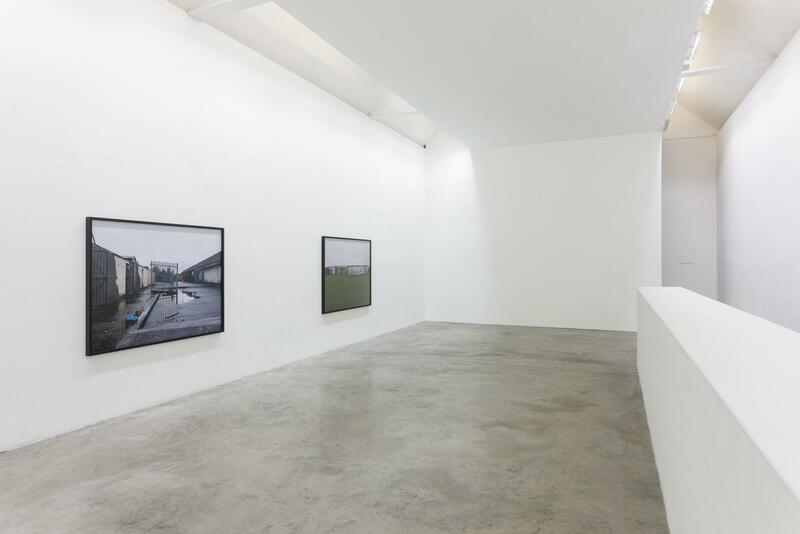 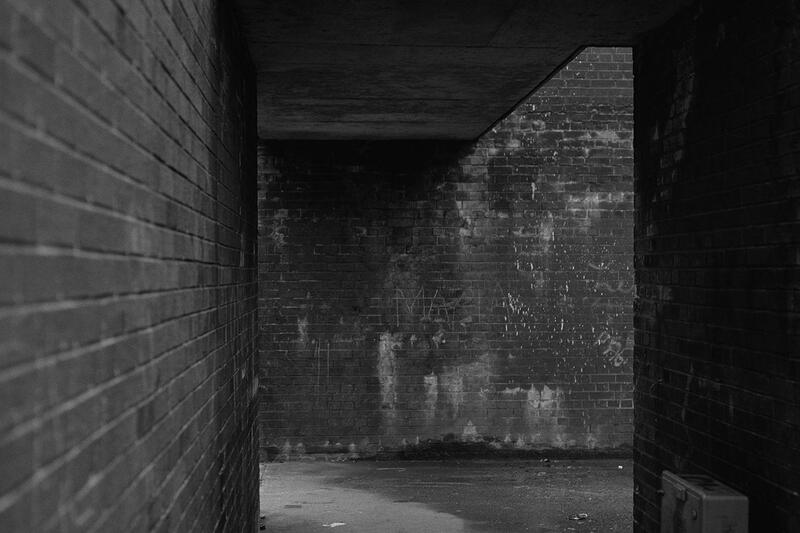 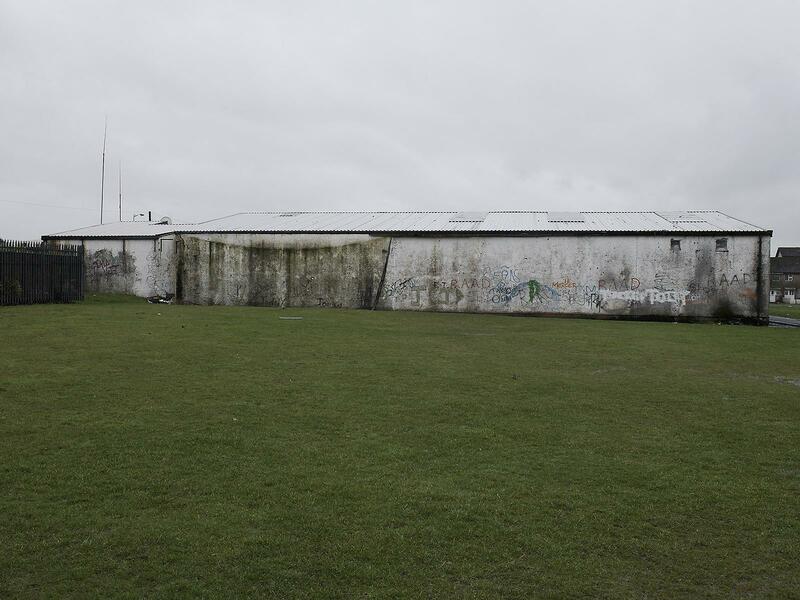 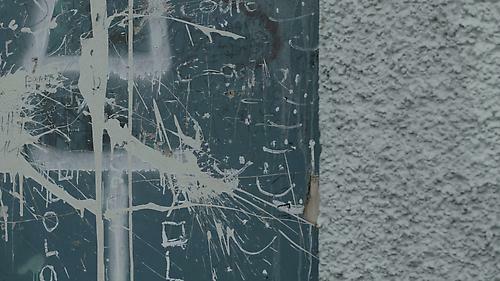 Kerlin Gallery is delighted to present, Remains, the highly acclaimed new video work by Willie Doherty. 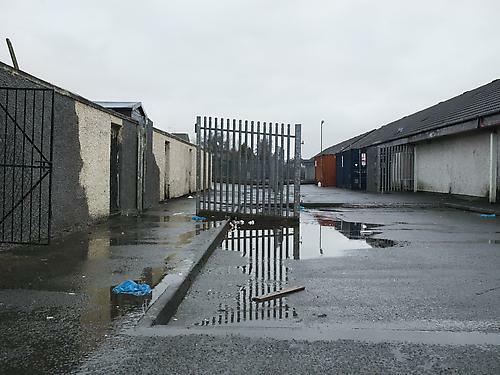 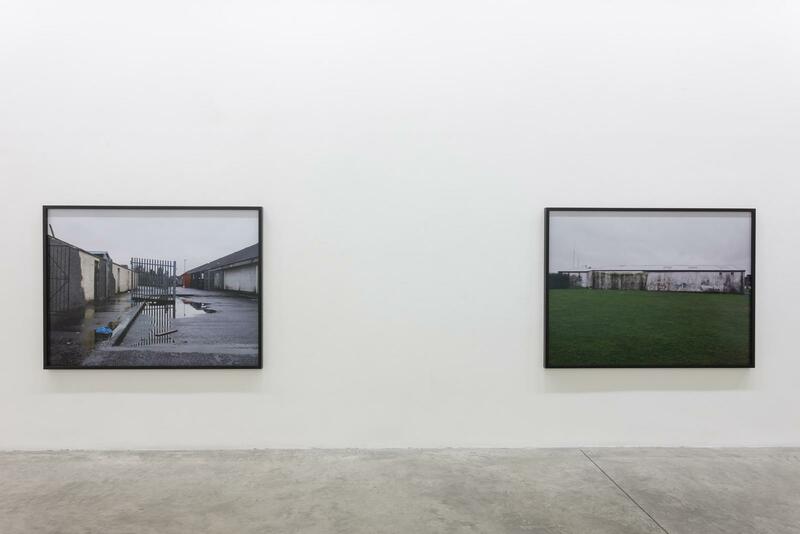 Remains is situated in the landscape and streets of Derry, Northern Ireland where an uneasy peace is often disrupted by incidents of violence that seem like inexplicable remnants from the past. 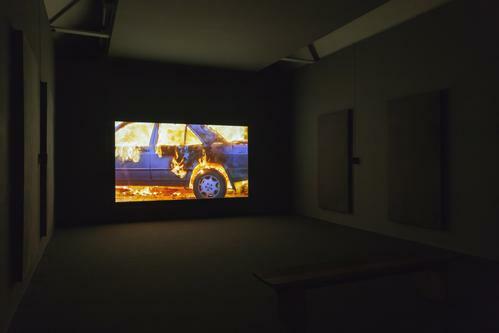 Against this backdrop, the camera moves through the streets of the town and its surrounding landscape in a sequence of long tracking shots accompanied by a voiceover. 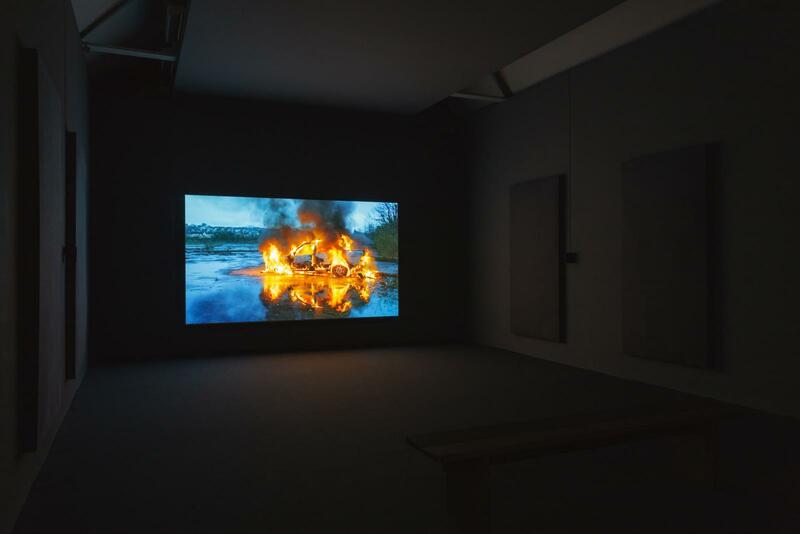 Through the narration the tempo of the work shifts from a study of normality to a series of interruptions where the everyday is pierced by the intrusion of incidents of threat and violence. 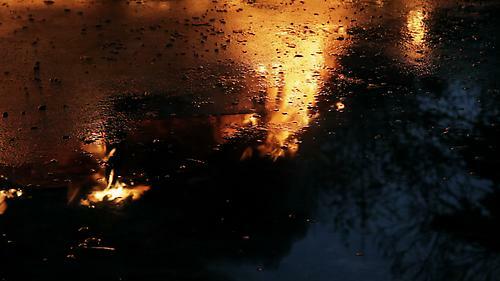 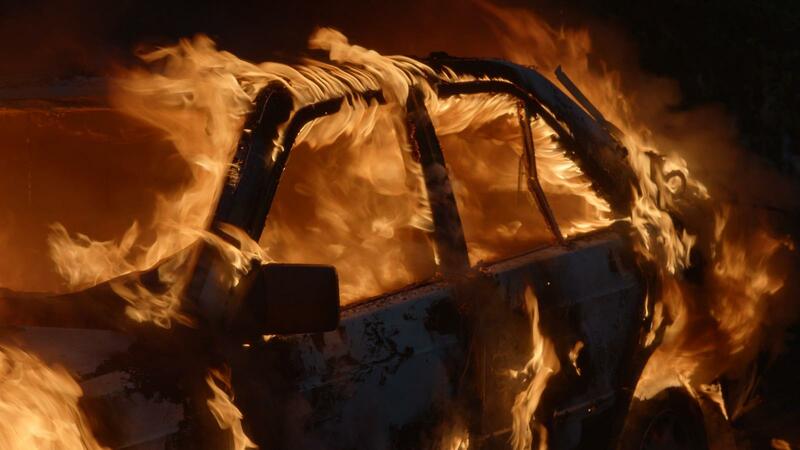 The work speculates on the origins of the specific incidents that we encounter and concludes with a dramatic sequence of a burning car abandoned within the landscape. An image remembered from the past that erupts in the present with the quality of a vivid hallucination. 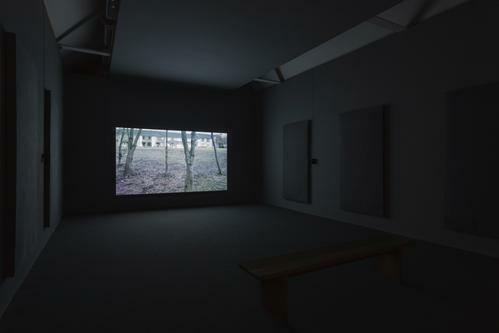 Remains is developed out of a body of work that meditates upon the existence of traces of past events that will not disappear, that resurface and cannot be forgotten; including Secretion, 2012 that was produced for dOCUMENTA 13, Buried, 2009 and Ghost Story, 2007. 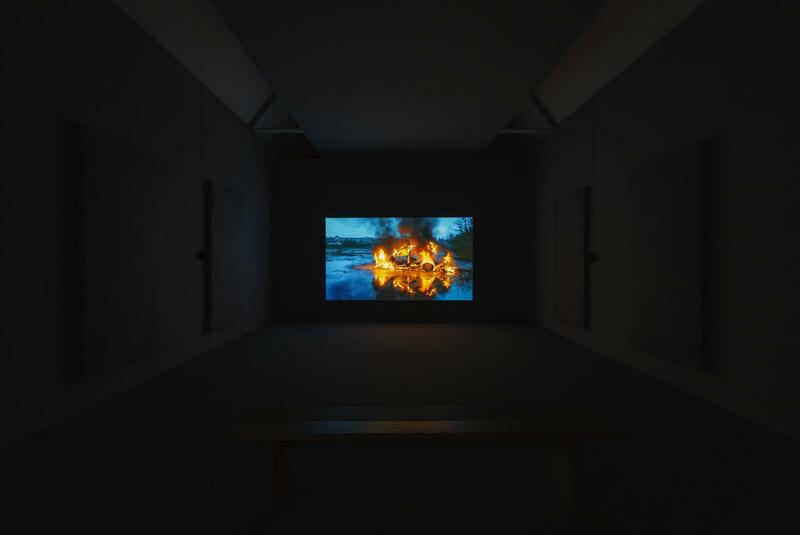 Nominated twice for the Turner Prize (2003, 1994), Doherty’s work has been the subject of many solo museum shows including Neue Galerie, Museumslandschaft Hessen Kassel (2013), The Annex, IMMA, Dublin (2013), Statens Museum for Kunst, National Gallery of Denmark, Copenhagen (2012), Towner Gallery Eastbourne (2012) Dublin City Gallery, The Hugh Lane (2011) The Speed Art Museum, Kentucky (2011), Institute of Contemporary Art, Toronto (2009), Fruitmarket Gallery, Edinburgh (2009), Lenbachhaus, München (2007), Kunstverein, Hamburg (2007), Laboratorio Arte Alameda, Mexico City (2006), Irish Museum of Modern Art, Dublin (2002). Renaissance Society, Chicago (1999) and Tate Gallery, Liverpool (1999). Group shows include Manifesta 8 (2010), 3rd Auckland Triennial (2007), Venice Biennale 2007, 2005 and 1993, Reprocessing Reality, MOMA PS.1, New York (2006), Istanbul Biennale (2003) and the Carnegie International (1999).